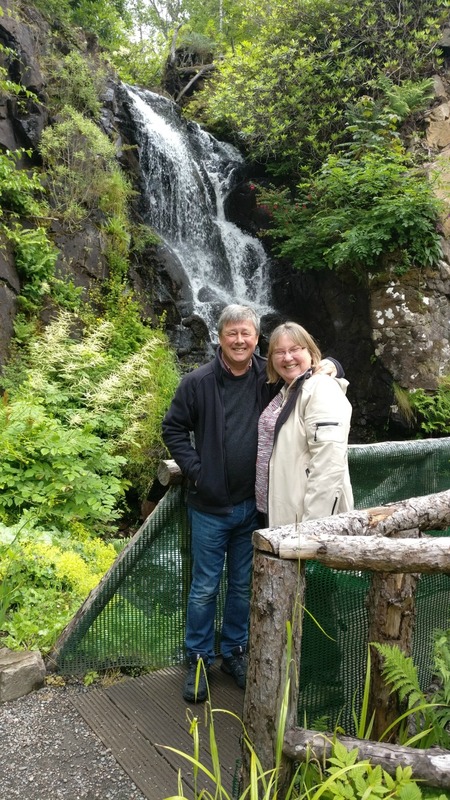 Cambo Heritage Centre and Garden is situated on the A917 between Crail and St Andrews and is a great day out for all the family with its walled garden, woodland walks and children’s play area. We have seen a lot of very positive development which has made Cambo what it is today. The Victorian Walled Garden is beautiful at any time of year. 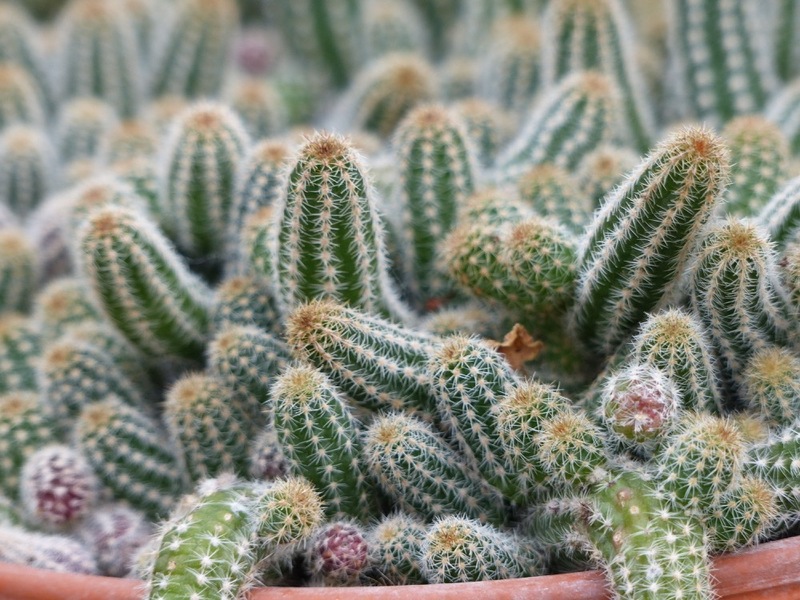 The naturalistic plantings have a modern feel. 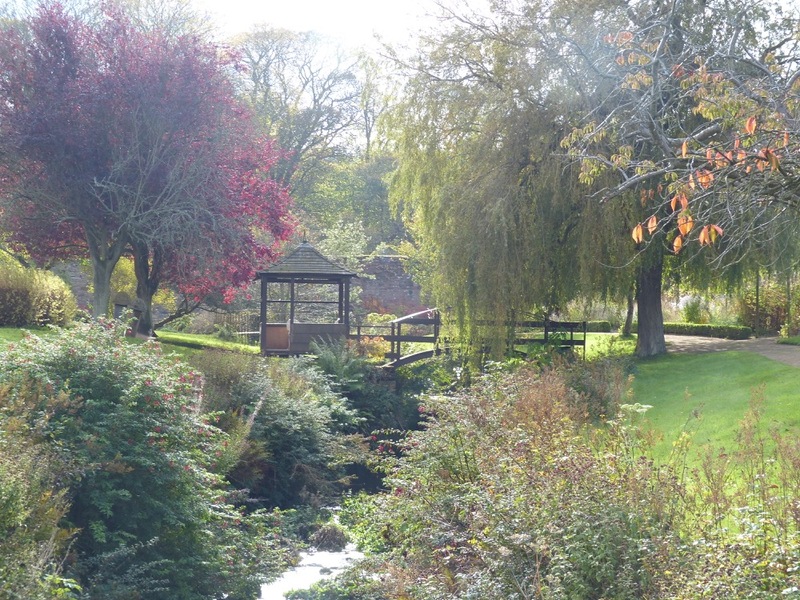 The Cambo Burn runs through the garden and offers a feeling of peace and tranquility at any time of year. 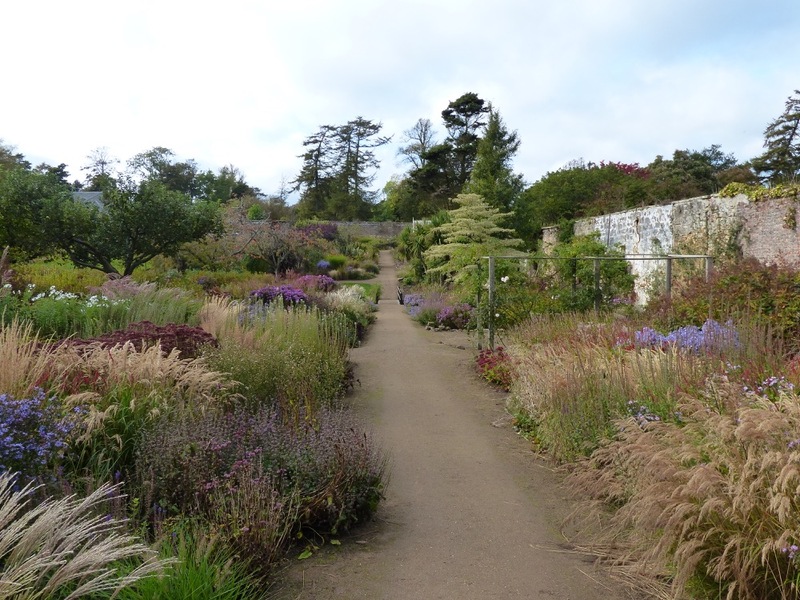 If you are holidaying in St Andrews, the East Neuk of Fife, staying at Sandcastle Cottage or visiting the area on a day trip then Cambo Gardens and Heritage Centre are well worth a visit. There is ample car parking and a good access road. For those looking to use public transport the 95 bus stops outside the main gate. 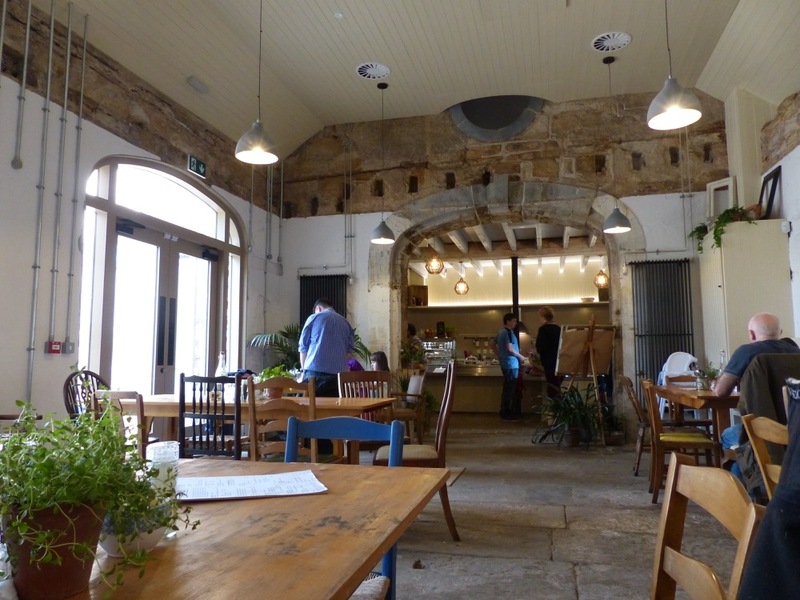 The old Stable Block has recently been redeveloped and now has a visitor centre, cafe and shop. The north courtyard area has three learning and training spaces. 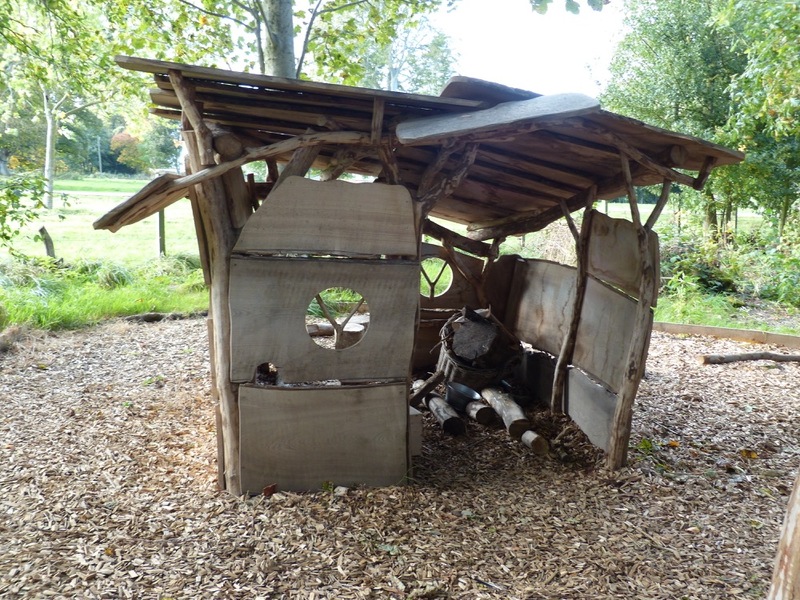 These spaces enable courses, workshops, talks and volunteering projects linked to the gardens and woodlands including woodcraft, cookery, art, craft and horticulture. A range of events take place throughout the year. If you want more information about specific events then go to the trust website. 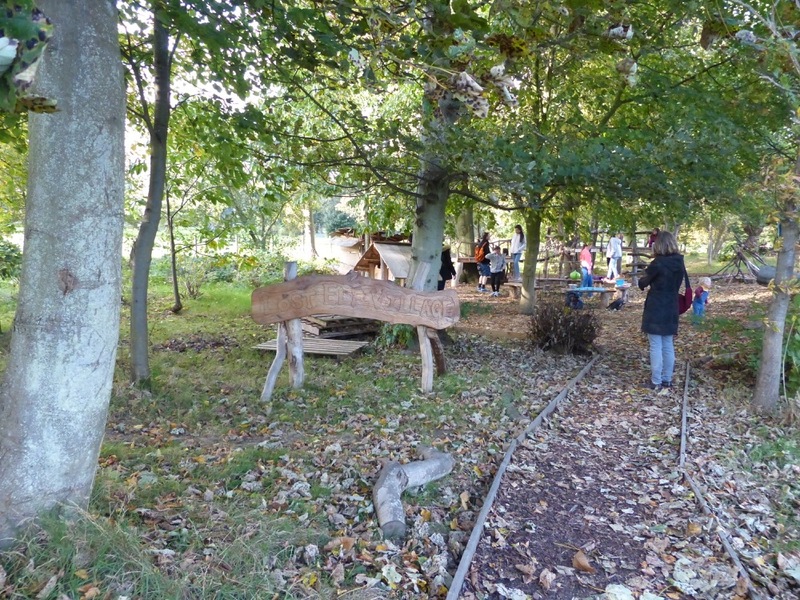 For the children there is a brand new adventure playground where young children can play in a woodland setting. Or why not visit and feed the piglets. 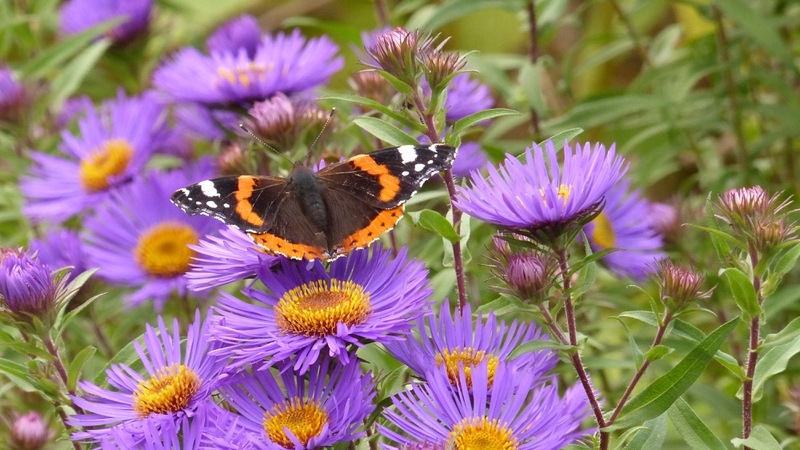 There are a number of well marked nature walks throughout the estate. We particularly like wandering down to the foreshore and along the beach. 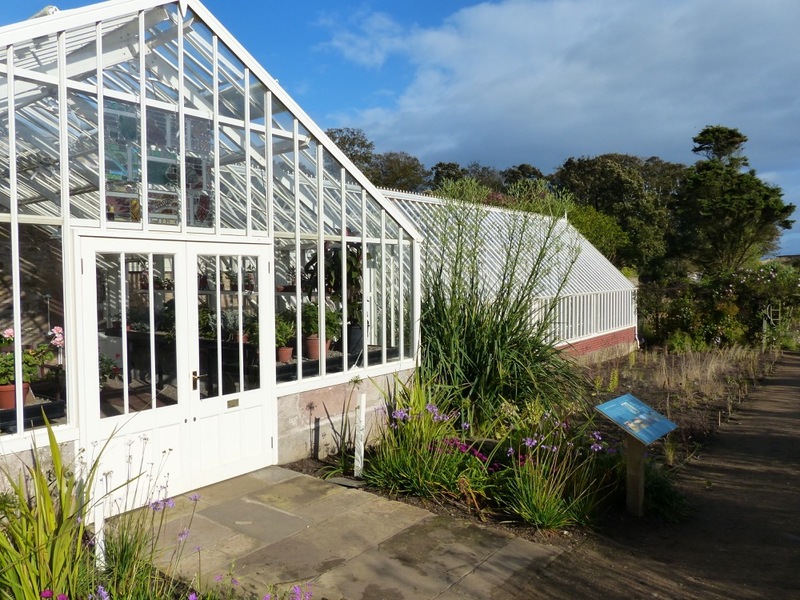 There are opportunities to volunteer with Cambo Heritage Trust and assist with horticulture in the gardens with varied learning programmes to suit people of all ages. 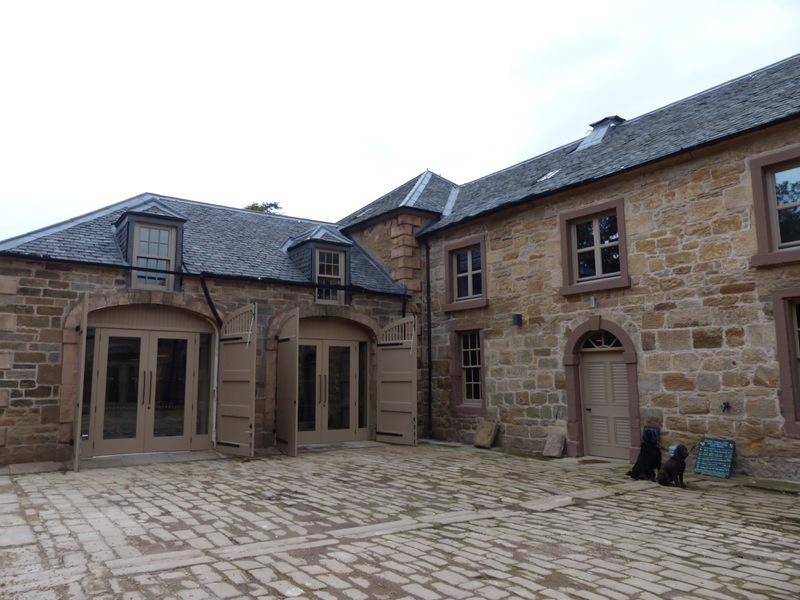 Accessibility – The Stables Visitor Centre is fully accessible. Garden paths are wheelchair and buggy friendly. woodland paths vary in surface with steps in parts. Parking – Free accessibility parking for visitors, plus a coach drop off point. STOP PRESS: Short breaks now available in September, just click on our “Book Now” box below to see availability and options. Three night weekend breaks (Fri-Mon) or 4-night midweek breaks (Mon – Fri) at only £350. You can book on line or if you prefer to call us at Sandcastle Holidays on 0131 476 4011. We would love to hear from you. If you would like to find out more about staying at Sandcastle Cottage and check our availability then click the link below. We look forward to welcoming you to Sandcastle Cottage. We’re on Twitter and Facebook if you’d like to know more.